Joe Accurso is an industrial broker credited with negotiating deals to bring e-commerce giant Amazon to Logistics Park Kansas City. 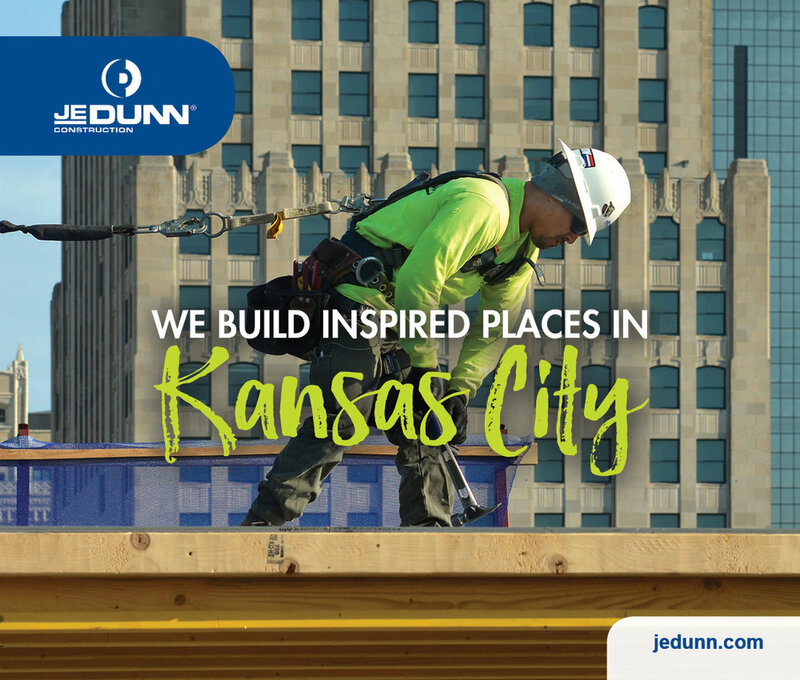 A graduate of Rockhurst University, Accurso has traversed the waters of industrial real estate in Kansas City since 2008 and today works for a global real estate powerhouse, Cushman & Wakefield. He sat down with us to share a few tips he’s learned along the way, and his thoughts on the state of the market. It’s been fantastic. With DTZ’s purchase of Cushman & Wakefield, the alliance went away, the four of us – myself, Rob Holland, Miles McCune and Travis Helgeson – decided that this was the better path for us. As big, powerful and strong as Cushman is, it made a lot of sense to make the move, because we’re producers. But the transition to this office, in particular, has been seamless and wonderful. It’s young and vibrant and fun – but it’s hard work. How does this office enable you to better do your job? The resources here and the professional services are second to none. We’ve got a great research department, an incredible marketing department; The support is just off the charts. It’s so supportive of the brokers and allows us to do what we do, which is to be a producer. The big Cushman deals that come with the territory once in a while are great, and right now we’ve been very lucky, but you still have to put in the day-to-day work and focus on that. Being here is so great because we really enjoy coming to work everyday and the culture is great. Why is Kansas City’s industrial scene is so hot right now? Geographically, Kansas City makes a lot of sense for distribution and manufacturing but a lot of the e-commerce people are coming here because of the location; You can get to 75 to 85 percent of the population in a two-day truck drive. The big difference now compared to ten years ago is that there is just more product available. Kansas City has always had those things but people would fly over. Amazon wouldn’t have come here if there wasn’t a building up. Today we’re seeing NorthPoint and VanTrust and all of these players putting buildings up all over the city, and it’s a lot of speculative space compared to what we’ve had historically in Kansas City. But it’s really truly even that if you build it, they will come. People are coming here to take advantage of the things Kansas City does well: the rail, the geographic location. But they’re moreso coming here because there’s space available. I’ve never seen this much spec development, or this much absorption. It’s really snowballed. It’ll be interesting to see how much of this new spec gets absorbed, but I’m confident that most of it will be. I like to do my work and keep my head down. If people want to pat me on the back that’s great, but I don’t like to do a lot of that. One of the things I think is important that I’ve learn is to be diligent and organized on a day-to-day basis. I still come in here everyday and set time to make daily calls and cold calls, and to read and listen and know the market, and be very persistent and follow up. Those are the things that have worked for me. I learned early on how to cold call and how important that was from Kevin Wilkerson, and I still do that everyday. If I don’t, my business six months out suffers. I do it everyday and it’s just part of doing day-to-day work that feeds my family. I learned a lot of the nuts and bolts of transactions and selling buildings and that aspect of the business from Jerry Fogel and Pat McGannon, so I’ve been fortunate enough to have both of those experiences. Those are the things I think I do well: calling, being diligent, following up, and knowing the market.